Not your average eye exam! Discover what problems can be spotted with your eye exam or update your prescription. Bristol Family Eyecare in Bee Cave, Austin is equipped with state of the art technology & specialty testing equipment which allows us to detect, diagnose and treat many of the most common eye conditions at it’s earliest stages. 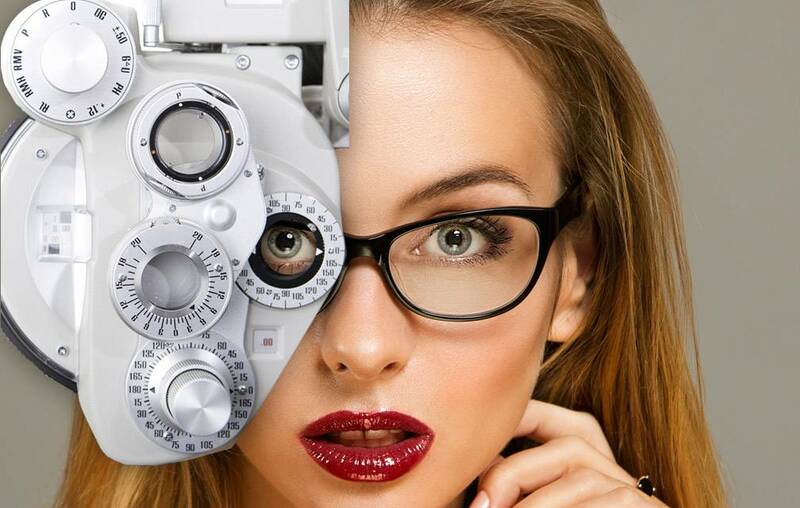 Our team of skilled opticians is here to assist you with your eyewear decisions. The wide range of options available can make selecting eyewear a little overwhelming, but we have extensive experience in helping customers make the right choice. Whether you value style, durability or practicality, our optical staff can help you find the designer frames you’re looking for. Comprehensive eye exams at our eye care clinic in Austin are comprised of a variety of tests, from simple ones like reading from the eye chart, to more advanced evaluations like using high powered lenses to examine the inner tissues at the back of the eye. Evaluate your eyes as an indicator of your overall health. Dr. Bristol’s staff is friendly, helpful and his office runs like a well oiled machine. Dr. Bristol himself is kind, knowledgeable, and takes great care in what he does. My husband and I couldn’t be happier with the care we’ve received from Dr. Bristol over the years.